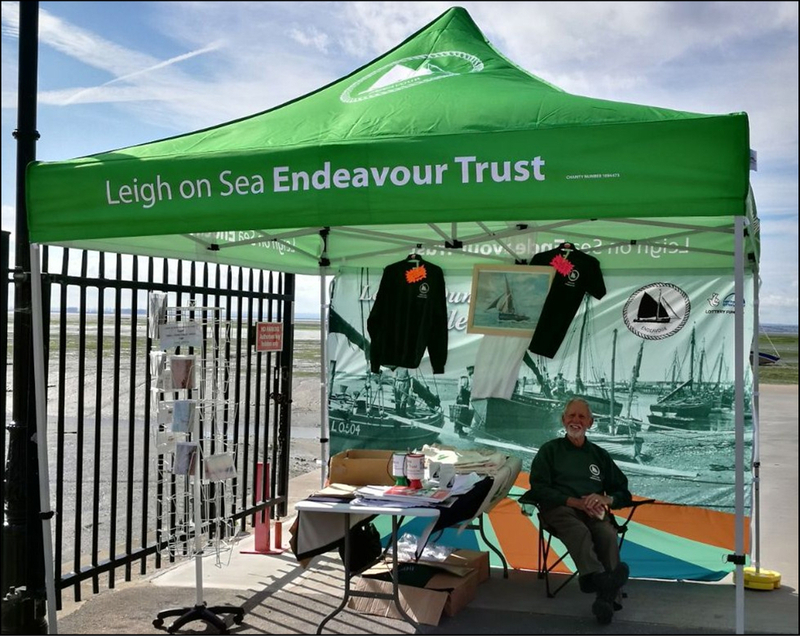 You will probably have seen our stall at events such as the Leigh Maritime Festival and Leigh Regatta. 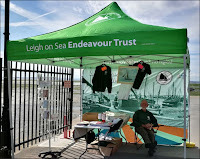 We now need somewhere to store the stall, gazebo and sale items - mugs, clothing, tea towels, cards etc. Until now a member has kindly provided some space in his garage but as he is preparing to move away from Leigh we need to find a new home for these items. Part of a garage would be ideal, or anywhere it could be stored that is secure and weatherproof. Can you help us, please? If so, please email Peter Dolby.